Other experimental vaccines take a different approach. Rather than relying on precision to hit a narrow target, microbiologist Ted Ross and colleagues at the University of Georgia in Athens are attempting to cast a wide net. The researchers are taking hemagglutinin mutations from every flu strain that has ever circulated, dumping them into a kind of scientific blender and attaching them to particles that can form the basis of a vaccine. “The question we asked is, how can we make a vaccine against a strain we don’t even know exists?” Ross says. The technique he uses is called COBRA for computationally optimized broadly reactive antigen. A computer compiles all seemingly possible genetic iterations of a particular flu type — in this case H1N1 — and then bundles them into one molecule. It’s kind of like taking every novel in your local library and combining them into one giant book. The study caught the attention of vaccine maker Sanofi Pasteur, which plans to test the vaccine in clinical trials. 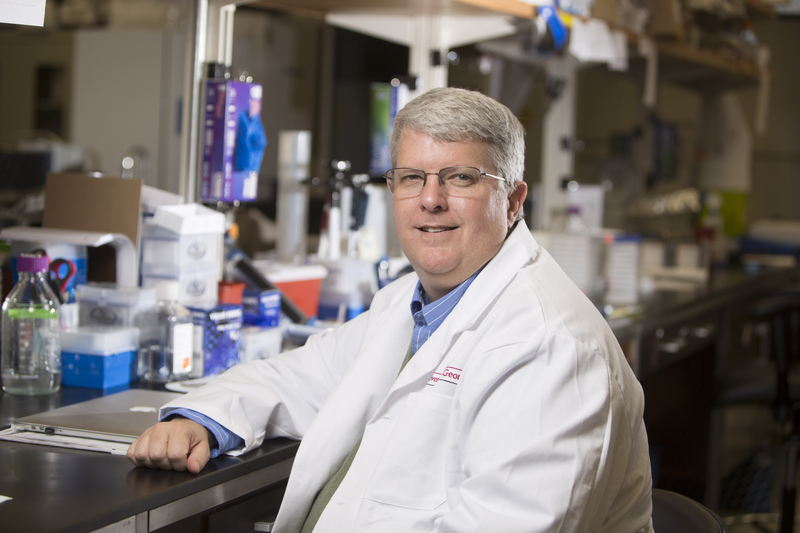 Ross’ lab is now using the same strategy to develop a vaccine against H3N2 strains, the other dominant kind of flu circulating around the world. Same approach, different library. The full article is on Science News.